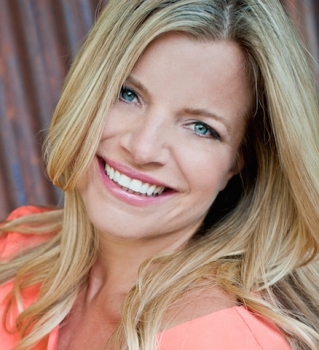 Ashley Turner is a beloved yoga-meditation instructor, Licensed Psychotherapist and writer. She is the founder of Yoga Psychology Advanced Teacher Trainings, co-founder of Urban Priestess Mystery School, creator of 9 best-selling yoga dvds and co-author of Aroma Yoga. Ashley has graced such lists as: 100 Women in Wellness to Watch ~ MindBodyGreen 100 Most Influential Yoga Teachers in the U.S. ~ Sonima Top 6 Trainers in the U.S. ~ DETAILS magazine Known for her charisma, depth and accessibility, Ashley is a sought after speaker, facilitator and presenter fusing yoga, depth psychology, mindfulness, neuroscience and shadow work. She works with clients worldwide via Skype, in her LA office at the Center for Mindful Living LA and leads transformative events to power points around the globe. Ashley lives by the ocean in Marina del Rey, CA.